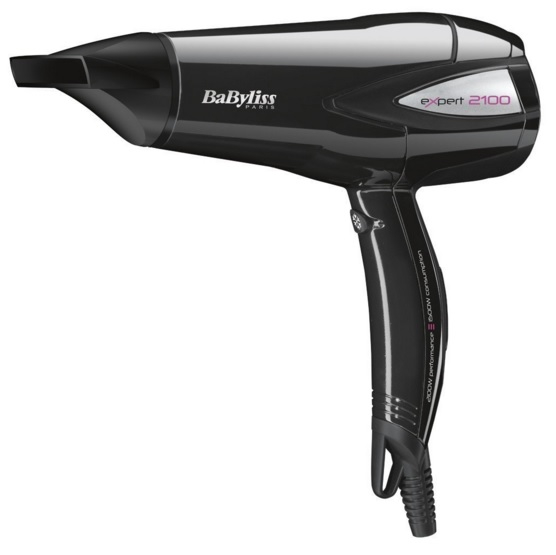 The new energy saving miracle from the EXPERT series of BaByliss. With a drying performance of 2100 watts, while energy consumption is just a 1500 Watt; 25% lower than with conventional hairdryers. Airspeed: 75 km/h. 3 speeds/temperatures to facilitate all types of hair styles. Cold air button. Thin 10mm concentrator nozzle. Adjustable diffuser. 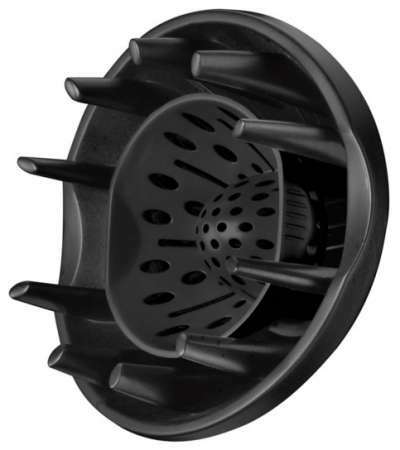 Removable rear filter for easy cleaning. Hanging loop.